Glas Vapor hit it out of the park with this vape juice, which is why it won Best in Show at 2017 Vape Expo UK. 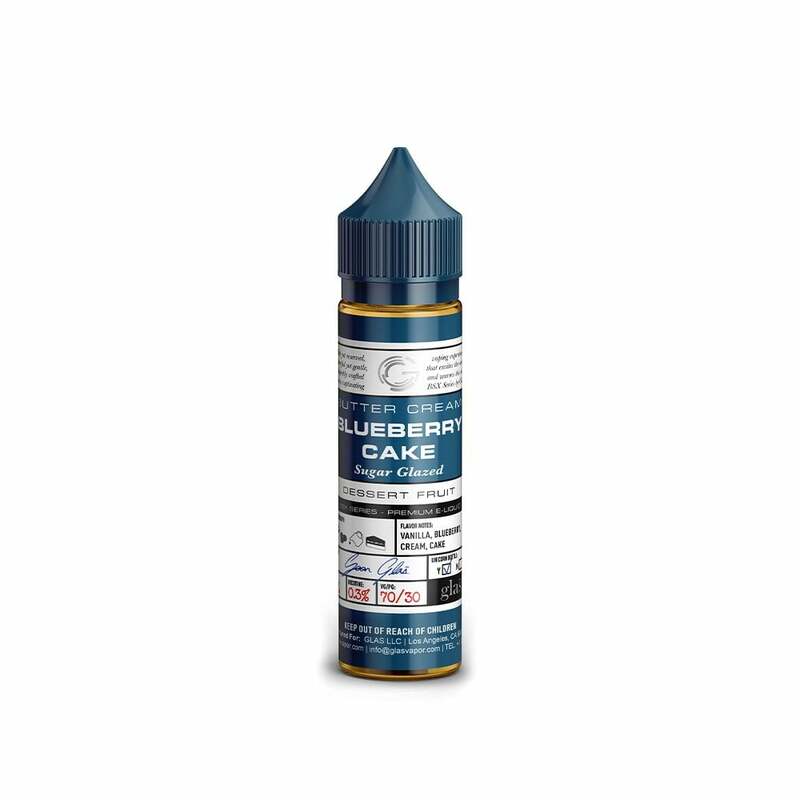 Blueberry Cake combines elements of freshly baked vanilla cake, silky buttercream, and fresh blueberries finished off with a sweet sugar glaze. I'm so happy I read all the reviews on my juices I bought!! This one is soooo good!! Flavor is spot on, totally amazing. A great buy.